At The Southover Partnership School we welcome and accept children who meet one or more of the following criteria: • Have an EHC Plan or Statement of Special Education Needs. • Are aged usually between 9 -19 years of age. • Are in care. • Have experienced a fragmented school experience. • Are in need of educational provision that can be tailored to meet their individual needs. • Have challenging behaviour. • Are on the autistic spectrum. • Have a range of learning needs. Admission to The Southover Partnership School is via referral from a local authority or the child’s school for assistance with EOTAS schooling. 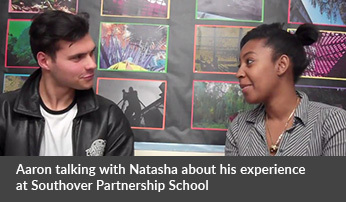 If you have any enquiries about admissions, or would like to visit the school, please contact the office on 020 8446 0300 or info@southoverpartnership.com. Local Authority sends referral papers. Headteacher, Deputy Headteachers and other specialists consider papers and make initial decision as to whether we can meet the student’s needs and on which site. Initial decision is communicated to the Local Authority. Contact is made with parents/carers and a tour and visit to the school is booked. If families are happy to continue, school will carry out further assessments as needed and/or invite the child into school for taster days and an informal assessment. 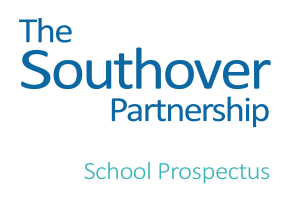 The Southover Partnership School makes a placement offer if deemed appropriate and informs the Local Authority with provision details and costings. If placement is agreed, then the Local Authority will name The Southover Partnership School on the child’s EHCP. The student and parents/carers will be sent a welcome pack. A home visit is arranged where necessary and a transition plan put in place.